Omni Divers Underwater Services, L.L.C. is committed to protecting your privacy and uses your personal information only to process orders and provide you with the highest level of service. 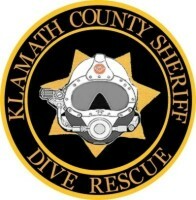 Please read on for more details about Omni Divers Underwater Services, L.L.C. 's policy regarding your privacy. When you order a product or sign up for membership, we need to know your name, e-mail address, mailing address, and payment information. This allows us to process and fulfill your orders and to notify you of your order status. We may also use the information we collect to occasionally notify you about important functionality changes to our website, new Omni Divers Underwater Services, L.L.C. services, and announcements we think you will find valuable. How does Omni Divers Underwater Services, L.L.C. protect Member information? When you place an order or use our online membership form, we offer the use of a secure server. The secure server software (SSL) encrypts all information you input before it is sent to us. Furthermore, all of the Member data we collect is protected against unauthorized access. "Cookies" are small pieces of information that are stored by your browser on your computer's hard drive. Our cookies do not contain any personally identifying information, but they do enable us to learn more about our Members, provide better online features, and to store items in your shopping cart between visits. Most Web browsers automatically accept cookies, but you can usually change your browser to prevent that. Even without a cookie, you can still use most of the features on our site. However, we do not recommend this if you plan to purchase products or access restricted areas. Will Omni Divers Underwater Services, L.L.C. disclose the information it collects to outside parties? Omni Divers Underwater Services, L.L.C. does not sell, trade, or rent your personal information to others except to companies providing Omni Divers Underwater Services, L.L.C. membership benefits. 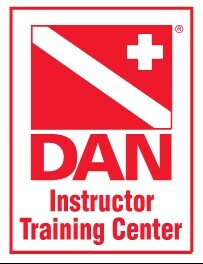 As a Omni Divers Underwater Services, L.L.C. 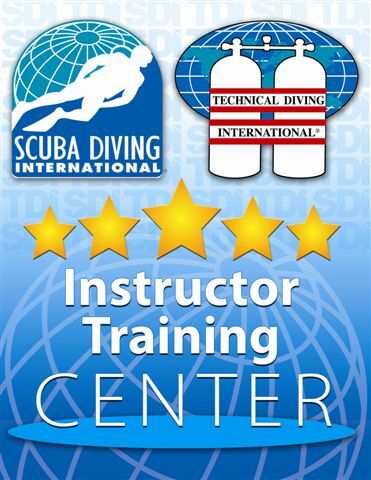 Member, you are eligible to apply for, or may receive, a number of benefits that are provided by companies other than Omni Divers Underwater Services, L.L.C. To protect your privacy, Omni Divers Underwater Services, L.L.C. has very specific agreements with these companies that legally prevent the use of your personal information for any purpose other than the Omni Divers Underwater Services, L.L.C. Member benefit. For more information, please see below. Omni Divers Underwater Services, L.L.C. is committed to protecting your privacy. We use the information we collect on the site to enhance your overall experience while visiting Omni Divers Underwater Services, L.L.C. online. Omni Divers Underwater Services, L.L.C. welcomes your questions and comments about privacy. To send to email address listed below.